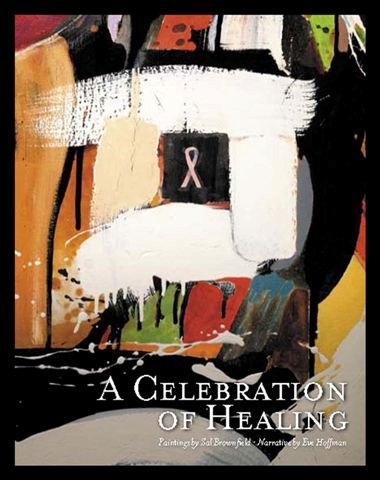 A Celebration of Healing is an art book, a book of stories bringing encouragement and confidence to those impacted by breast cancer and other serious illness. It is neither a cancer “how to” guide nor a Hallmark card – rather a book giving permission to laugh, to cry, rage and to know one is not alone. The twenty-one paintings and narratives build bridges between the physical and emotional needs of patients, families, friends and the medical community. They become a part of the healing. A Celebration of Healing includes a wide range of breast cancer experiences and demographics. Reader after reader, including those with different kinds of cancer, have commented, I wish I’d had this book when diagnosed. These are my stories, my stories! Others have suggested A stack of Celebration should be in every doctor’s waiting room. Sal and Eve, congratulations on the fine evolution of your breast cancer project. Splendid, outstanding job in your presentation. The combination of the artist and the writer with two paintings nearby (arts and humanities) seems to be absolutely right for the subject matter and the spirit you both bring. 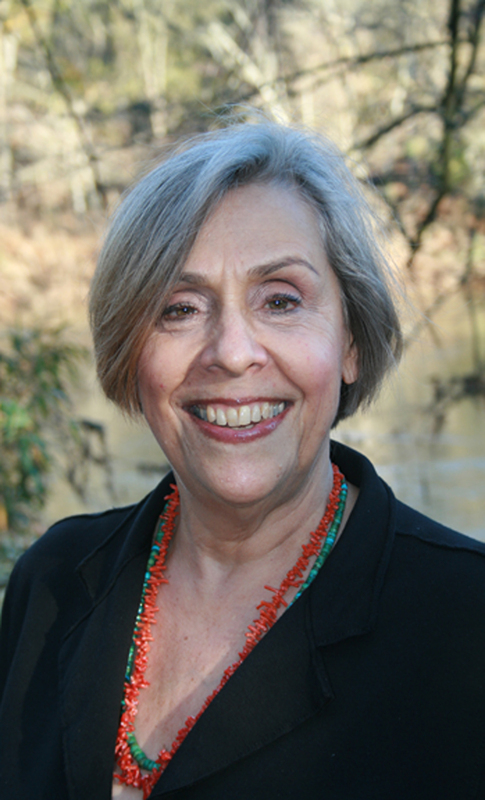 Jamil Zainaldin, Georgia Humanities Council. Go to http://www.celebrationofhealing.com and to http://www.salbrownfield.com for images and updates.